Diet and Nutrition Health Center is a clean, modern Responsive WordPress Theme suitable for any businesses that are in the following / related domains: Diet, Nutrition, Dietitian, Health , Wellness, Sport & Fitness, Weight Loss and Weight Loss Programs and for Clinics/Centers that offer these kind of Services. 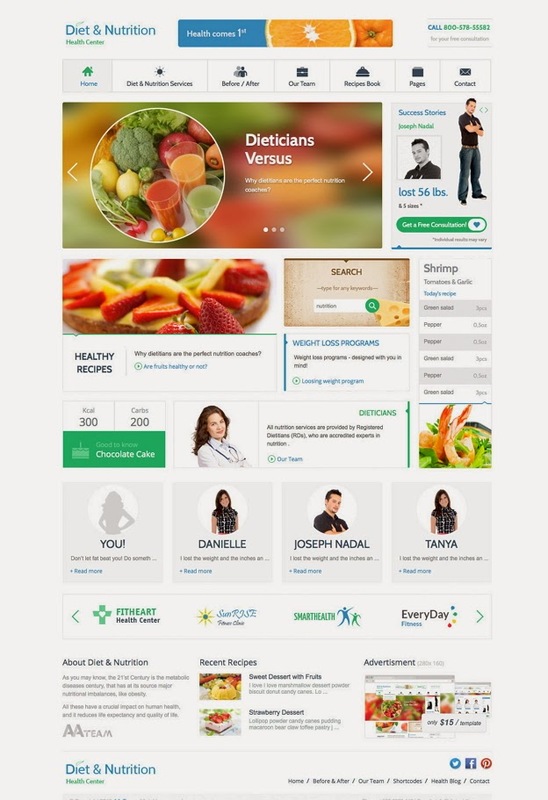 Item Reviewed: Diet and Nutrition Health Center Responsive WordPress Theme 9 out of 10 based on 10 ratings. 9 user reviews.